Hosting its fair share of Scottish history, Falkirk was the northern most point of the Roman Empire marked by the building of the Antonine Wall. 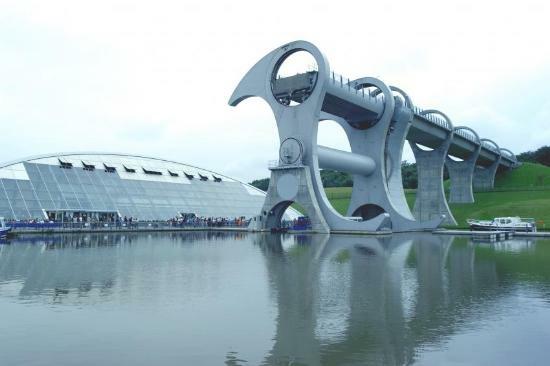 The first battle of Falkirk in 1298 was recently given the Hollywood treatment in the feature film "Braveheart" and The Falkirk Wheel boat lift remains an amazing feat of engineering. 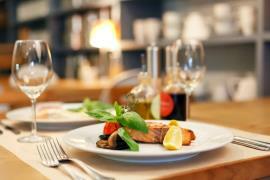 Restaurants in Falkirk enjoy plentiful supplies from local producers. 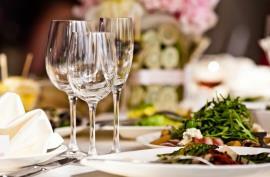 Look out for the famous Sunday Farmers' Market which attracts many of Scotland's finest producers.